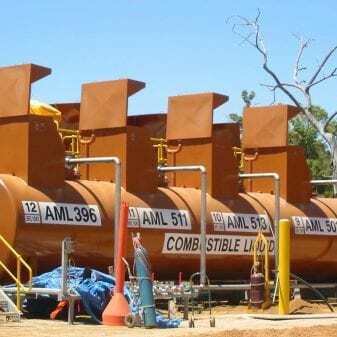 TFA is very familiar with the blending, manufacture, storage and distribution of lubricants. 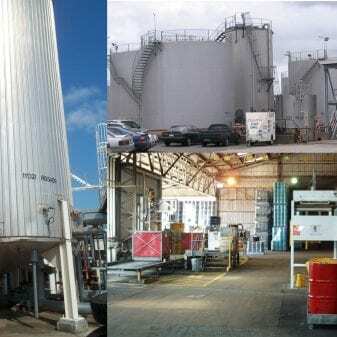 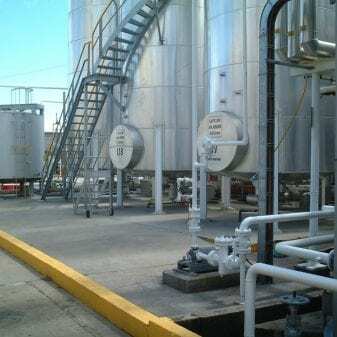 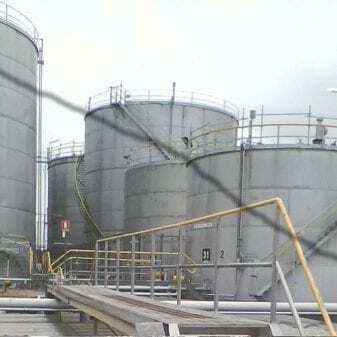 We have been involved as designers and project managers in numerous lubricant projects from entire new plants to plant extensions where major piping, tankage, bunding, packaging systems and equipment have augmented existing sites. 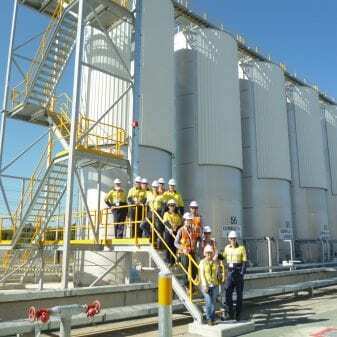 We completed the engineering and design of the Viva Energy Lubricants Import Facility in Pinkenba, Qld. 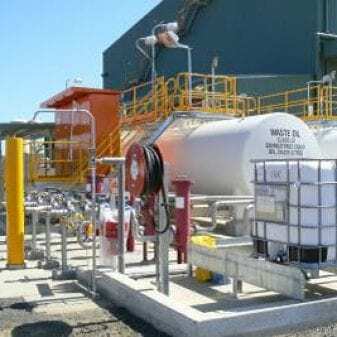 We have also been commissioned to design dozens of heavy vehicle fuel and lubricant service facilities, predominantly for the mining industry.